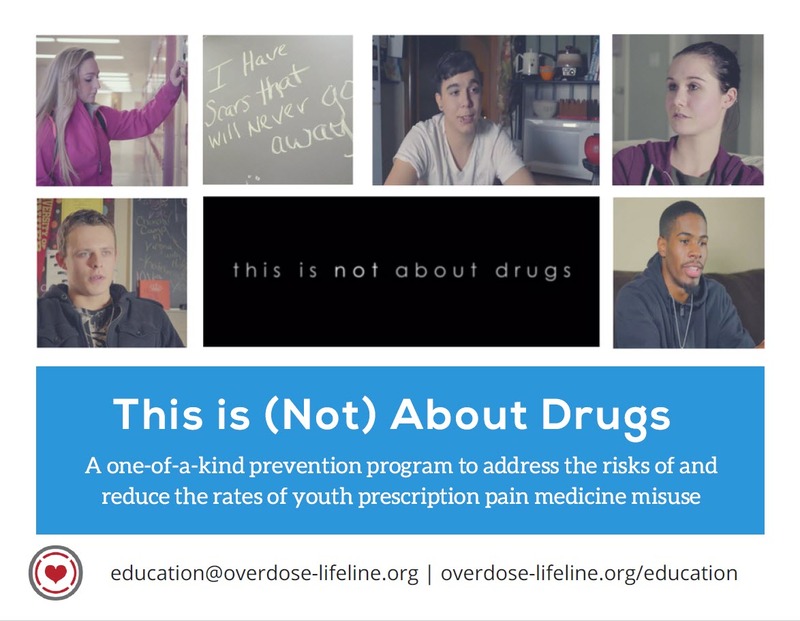 An Indiana non-profit that has been on the front lines of the opioid public health crisis since 2014, invited to provide testimony at the final hearing of the President's Commission on Combating Drug Addiction and the Opioid Crisis. To distill this down to one thing you can image is a challenge for someone who feels we need to do more - not less. The work of the Commission and the report to the President will allow work like ours to have a bigger impact and together we will save more lives than we are losing. 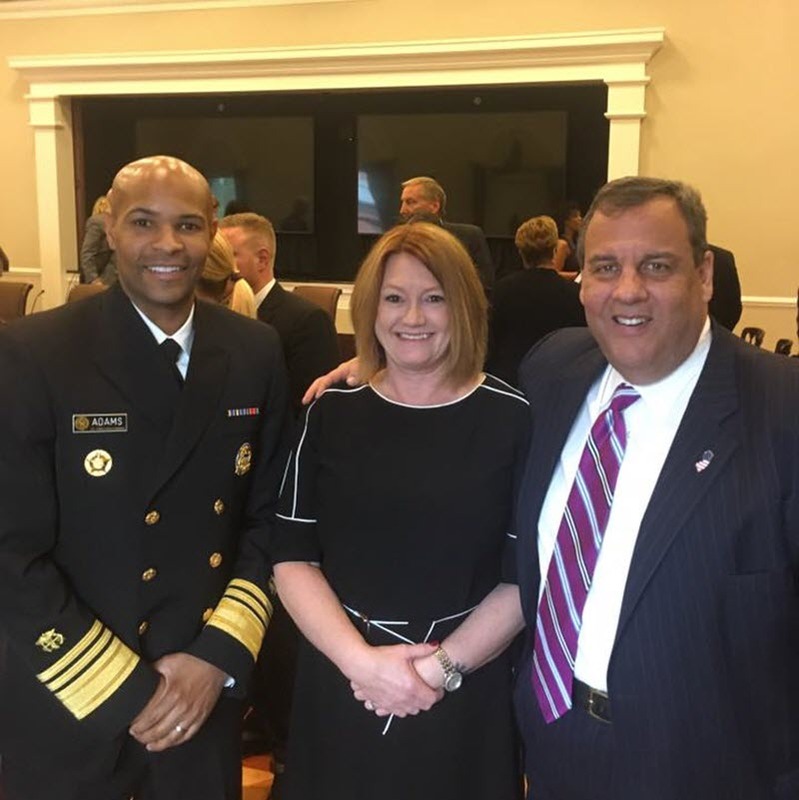 Overdose Lifeline, Inc. founder and executive director Justin Phillips was invited to provide testimony at the November 1, 2017 President’s Commission on Combating Drug Addiction and the Opioid Crisis by Chairman and Governor Chris Christie. For an organization that has been on the front lines of the opioid public health crisis since 2014 – the opportunity to participate in the Commission’s final hearing is further evidence of the importance of the organization’s past accomplishments and outcomes and the mountain of work ahead. Justin Phillips, Overdose Lifeline Founder and Executive Director with Governor Christie and Surgeon General AdamsJust Phillips provides testimony at the final hearing of the Presidetn's Commission for Combating Drug Addiction and the Opioid Crisis Youth Prescription Opioid and Heroin Prevention Educational ProgramThe "This is (Not) About Drugs" program is being used in more than 12 States and available for delivery in communities across the Nation. 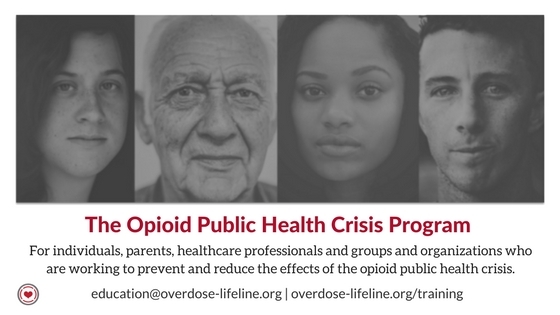 The Opioid Public Health Crisis Training CourseWhen deployed across a community, or state, it results in all key stakeholders carrying the same awareness and knowledge level and improves cross-channel collaboration and results.